Cozy appearing rooms equipped with modern amenities available at affordable price. Friends Residency is an amazing piece of property that offers some beautifully decorated comfortable rooms at pocket-friendly prices. The rooms are very spacious and have been painted in monochromatic hues. All the rooms are well-furnished and well-lit. The rooms are decorated in a very minimalist manner which enhances the homely ambience. The rooms have been provided with large windows which allow a lot of sunshine and fresh air into the room. 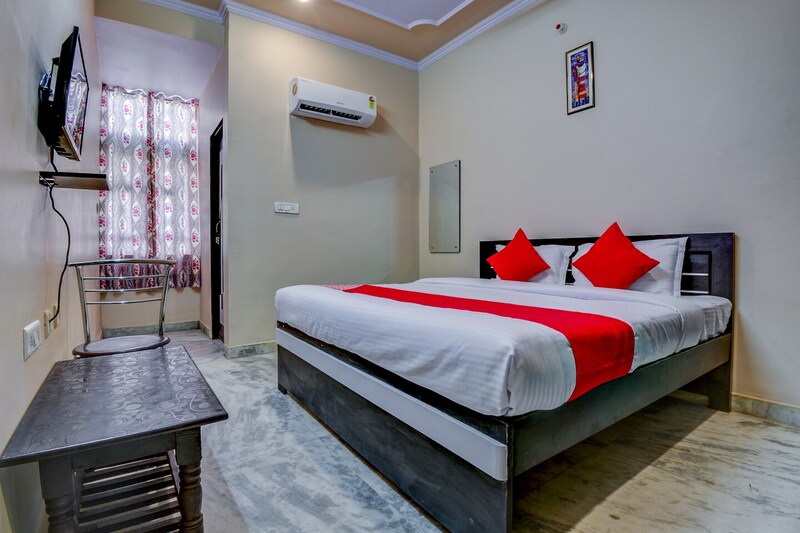 The additional features provided by the hotel are free wifi, a constant power backup source, parking provisions, card payment in all forms, laundry provisions, and CCTV cameras. The front desk service is located close to the entrance and is managed by experienced staff who assist the guests with their needs and requests.